Side A: 1. Nchembele Musimbi Wangu, by Nyeleti Mukkuli, 2. Nkaambonzi Beenzuma, by Edward Mun'goma, 3. Kungoma, by Daunzi Munsaka, 4. Kwakasika Mbwelaani, by Johnny Mudenda. Total 19'13"
Side B: 1. Wakili Perfume, by Aaron Nchenje, 2. Saliya Ndakuleka, by Andrew George Munyumbwe, 3. Kwasyaala Piece Kufwa, by Leonard Mweemba Siapwayuma, 4. Ntwambonzi, by Timothy Mudimba. Total 18'58"
Songlines 2017 (GB): "Seven elderly masters of the disappearing kankobela expound their views on love, life and morality over a variety of tingling, tumbling, sometimes piano-like, sometimes heavily vibrating tones......a rich slice of a distant culture." MixedWorldMusic 2017 (NL): "De akoestische songs klinken op het eerste gehoor nogal monotoon, maar vergis je niet: als je goed naar deze intieme, spirituele muziek luistert, raak je vroeg of laat in een lichte staat van hypnose." "The acoustic songs may sound slightly monotonous at first listening, but don't be mistaken: if you listen well to this intimate and spiritual music, sooner or later you will enter into a light state of hypnosis." Nürnberger Zeitung 2016 (D): "Die Songs öffnen eine musikalische Welt, die so ganz anders, ganz fremd wirkt und doch voller Faszination ist. Teil hypnotisch, teils rhythmisch, teils mitreißend, teils einladend, teils fordernd. „The Kankobela of the Batonga“ ist eine Klangreise in unbekannte Musikwelten." "The songs open up a musical world that is so different, seemingly very strange, and yet is absolutely fascinating. Partly hypnotic, partly rhythmic, partly thrilling, partly inviting, partly demanding. 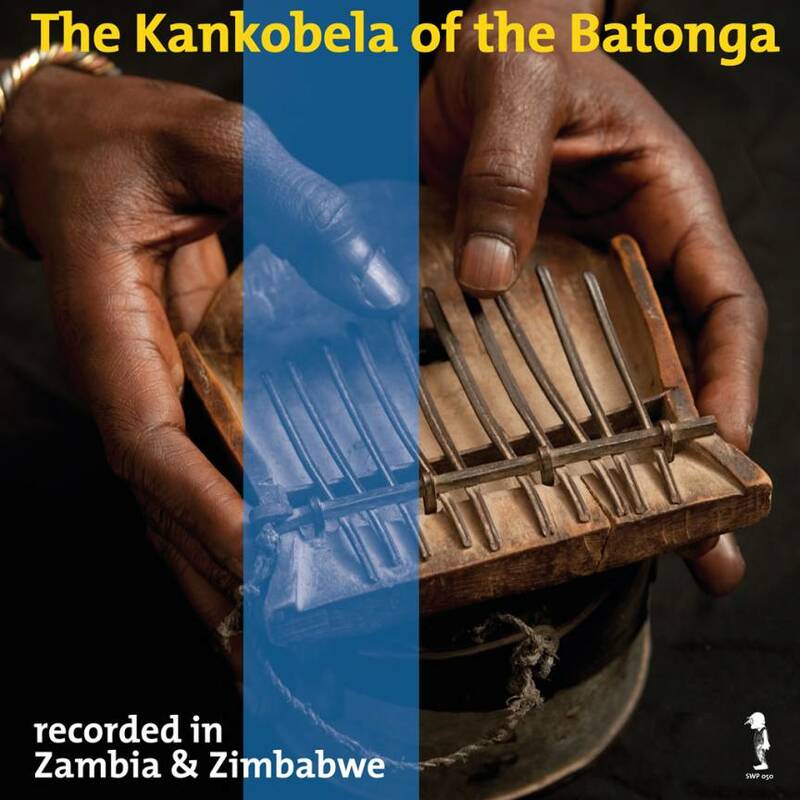 'The Kankobela of the Batonga' is a sound-journey into unknown music worlds."